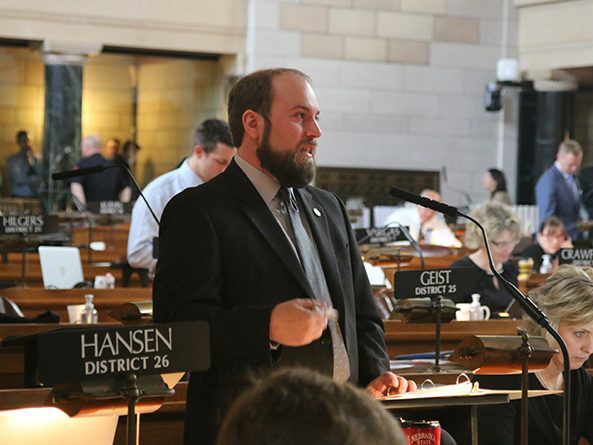 The Government, Military and Veterans Affairs Committee heard testimony March 13 on a bill intended to increase Nebraska’s participation in the 2020 U.S. Census. 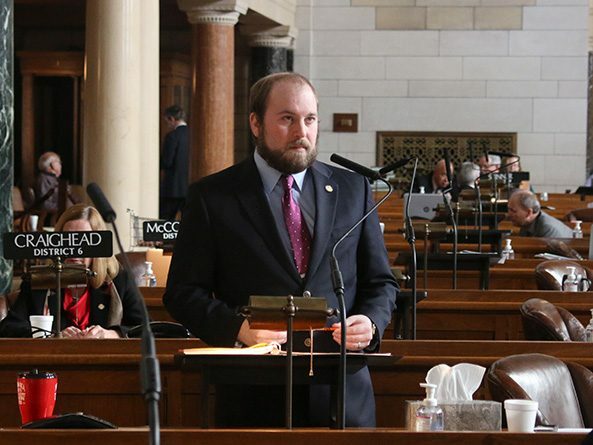 A bill meant to protect the privacy of Nebraskans whose license plate numbers are recorded by some government-operated cameras advanced from general file Jan 10. 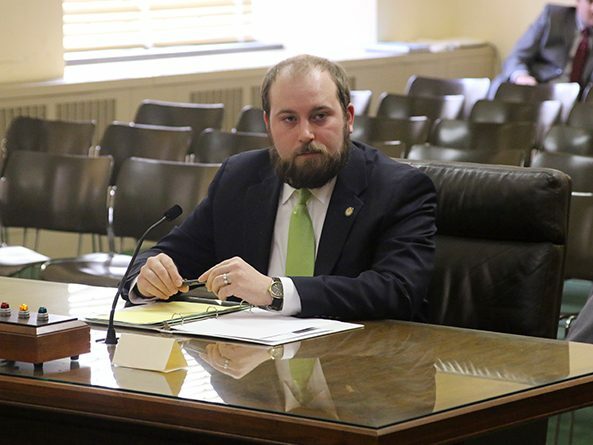 A bill that expands the authority of county courts to determine a person’s competency to stand trial was passed May 8. 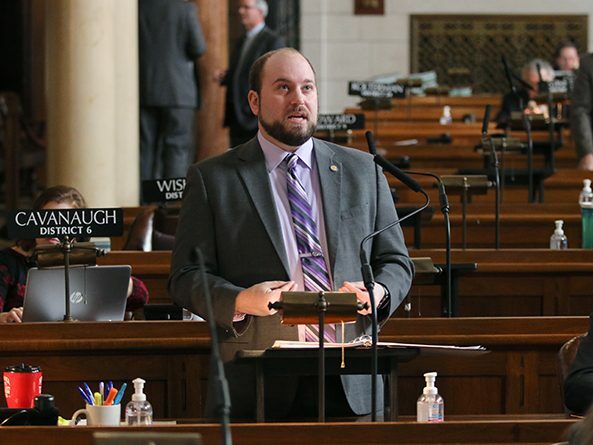 A bill that would expand the authority of county courts to determine a person’s competency to stand trial was amended April 19 to include provisions of several bills addressing defendants’ ability to pay fines. A bill that clarifies how population thresholds for certain cities are met and verified in state law was approved March 23. Members of the Judiciary Committee heard testimony March 16 on a bill that would offer alternatives to defendants unable to pay legal fines. The Judiciary Committee heard testimony March 8 on a bill that would aid law enforcement agencies in preventing illegal gun ownership. A bill that would clarify how population thresholds for certain cities are met and verified in state law advanced to select file Feb. 16.